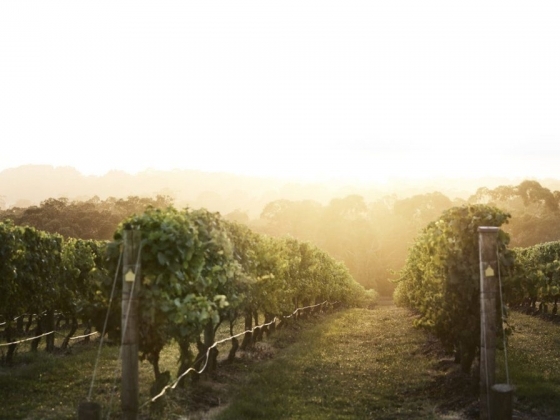 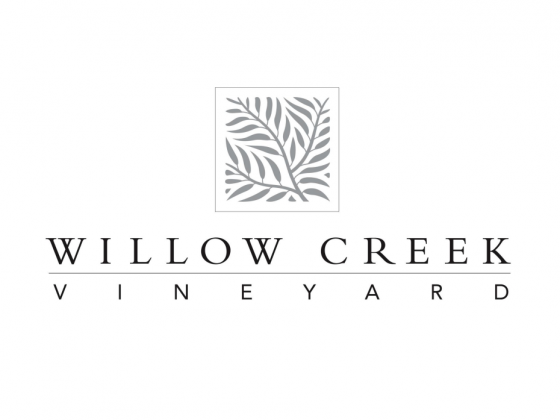 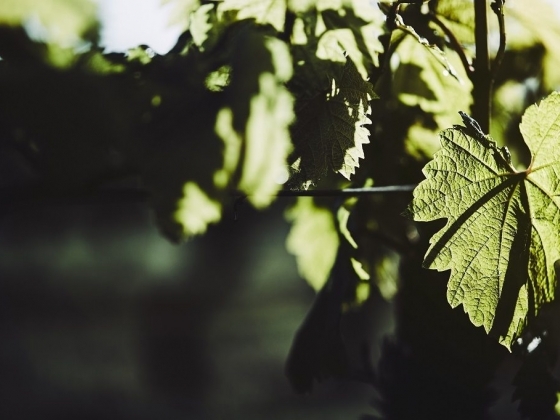 A picturesque cool climate vineyard, Willow Creek consistently produces elegant premium wines. 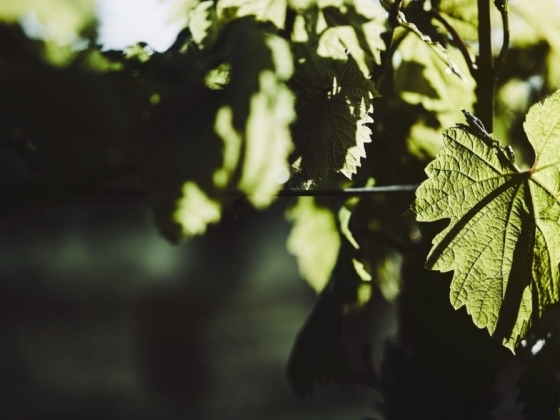 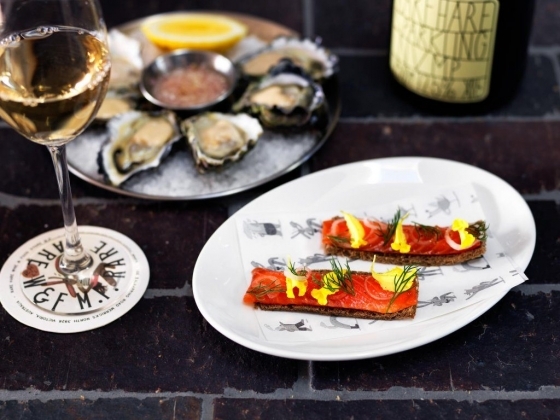 Geraldine McFaul crafts her elegant and expressive wines from the chardonnay, pinot noir, pinot gris, cabernet sauvignon and sauvignon blanc that have been been hand tended in the Willow Creek vineyard by Robbie O’Leary since its inception. 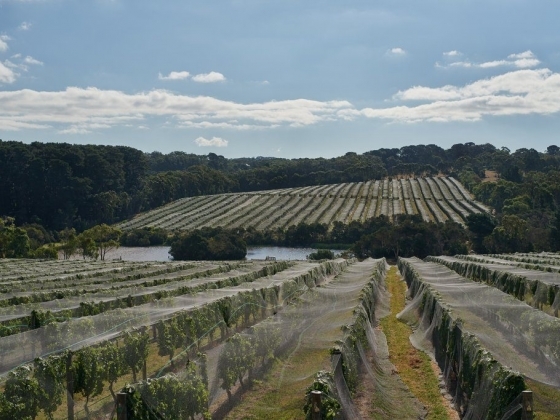 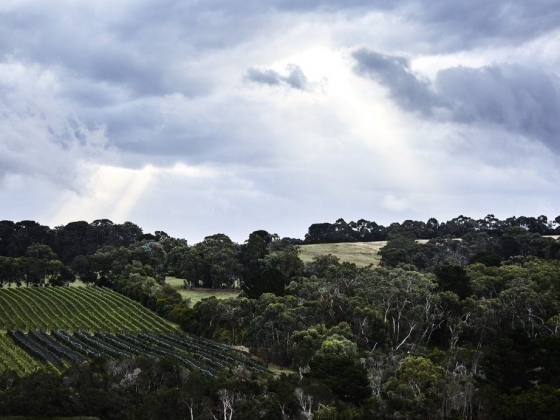 Fertile grazing land for over 100 years prior, the 11-hectare Willow Creek Vineyard was first planted in 1989. 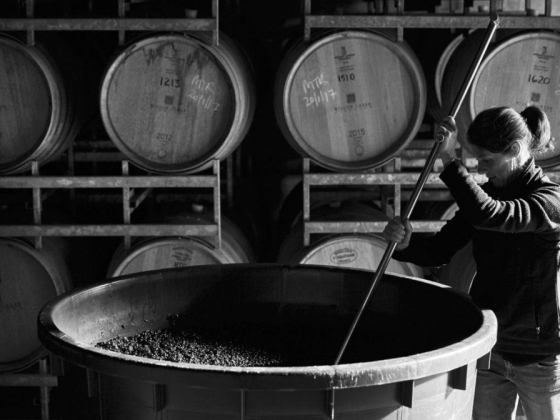 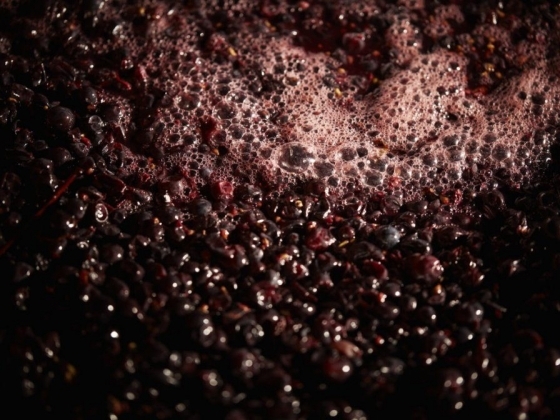 Under Head Winemaker, Geraldine McFaul, Willow Creek has grown in reputation as one of the premier wineries on the Mornington Peninsula - renowned for its elegant single vineyard wines. 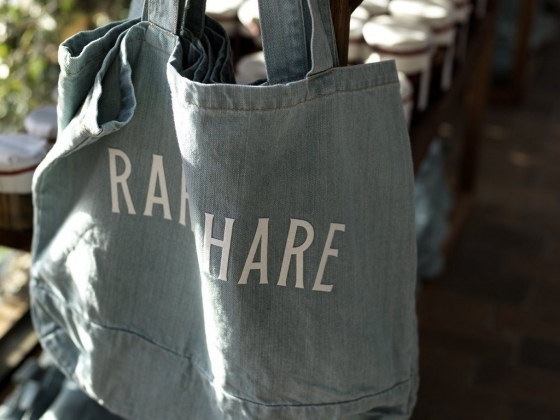 Rare Hare Wine & Food Store offers visitors to Willow Creek Vineyard a food and wine affair, with a devil-may-care air. 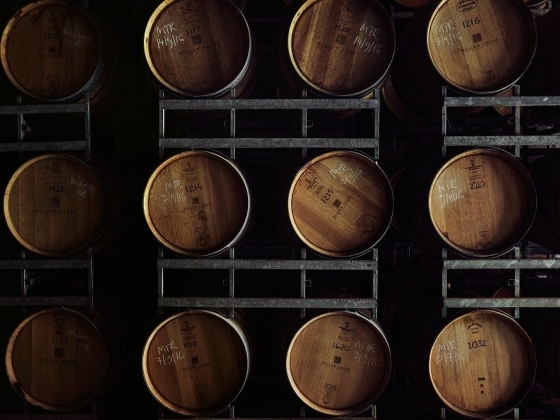 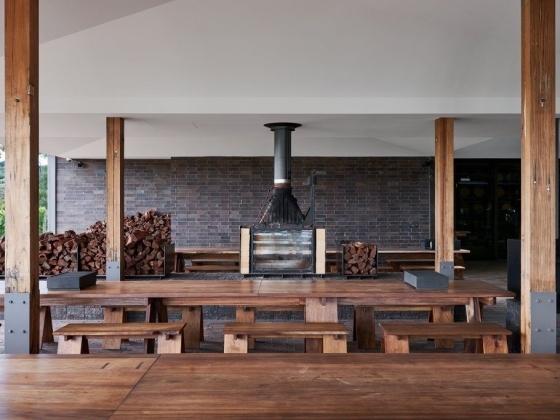 Visit us for barrel room wine tastings, wood fired food, panoramic vineyard views and warm hospitality.